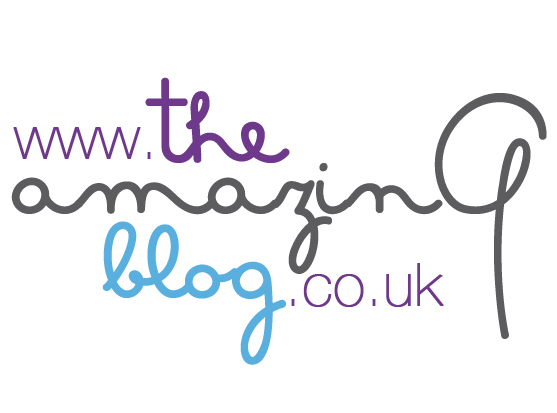 At The Amazing Blog we love make-up and all things beauty related, of course. I, myself am a lipstick/lip stain junkie - and I'm constantly wanting to change the shade of my lipstick. Women tend to dress and wear their make-up depending on their mood or how they're feeling - and the clever folks at LUSH spotted the emotional ritual-ish side of getting ready for a woman, and they came up with their new collection of make-up "Emotional Brilliance". The collection is less about wearing make-up that's in-season; it's all about wearing something made exclusively for you. To get your personalised colour reading, spin the Emotional Brilliance Colour Wheel in your nearest LUSH shop and choose the first three colours that come to mind. The colours you've chosen are linked to certain words, for example "confident", "take control" and "glamorous" - and these words are somehow related to your current state of mind thus, they're unique to you. LUSH plays with the power of suggestion - it's enough to believe in something in order to start feeling and behaving that way. The range consists of Liquid Lips, Liquid Eyeliner and Cream Eyeshadows. We tried the Liquid Eyeliner which makes the perfect addition to an evening outfit - not only does it catch the light but but the sumptuous gold shade we tried perfectly highlights eyes of all colours. The Emotional Brilliance products come all in clear glass bottles - as per usual, LUSH's packaging is recyclable except the little brush insert that you can re-use if you wish to. LUSH's Emotional Brilliance launched the 21st July 2012 in all LUSH shops worldwide and online. Liquid Lips, Liquid Eyeliner and the Cream Shadows retail for £14.50 each. For shop details and mail order call 01202 668 545 or order online at LUSH's website. Newer PostMojai gets his rocks off!